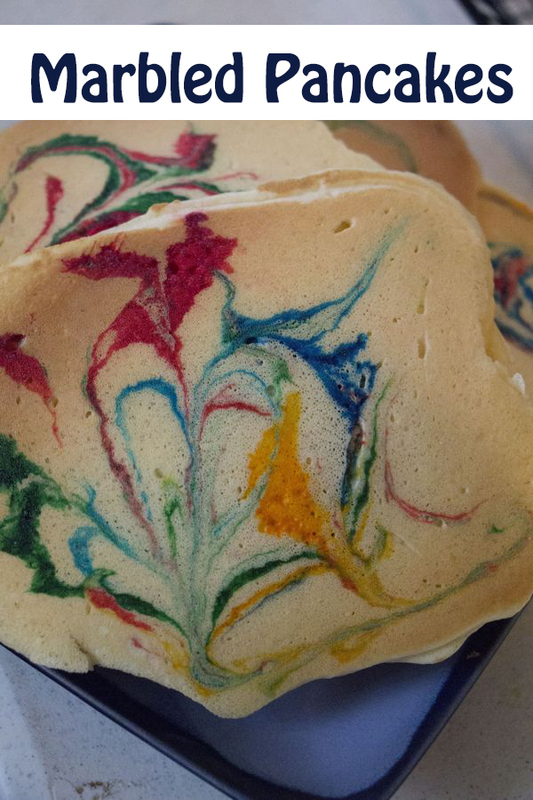 Pancakes were in my meal plan for breakfast this week; I decided we should try to spruce them up a bit. 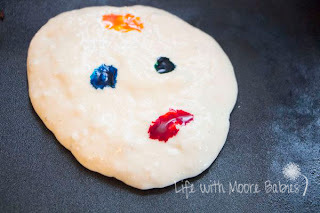 Normally I would use sprinkles for this, but this time I wanted to try something new. 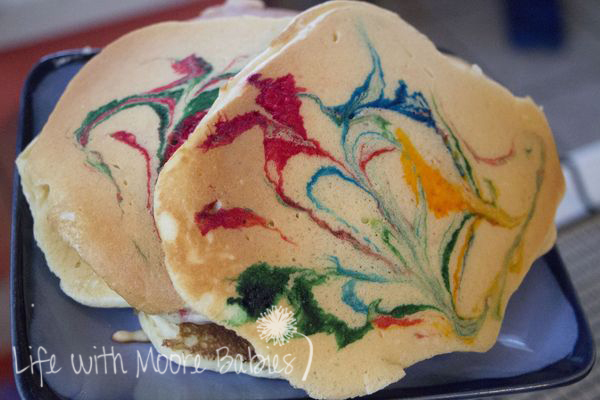 So we came up with Marbled Pancakes. 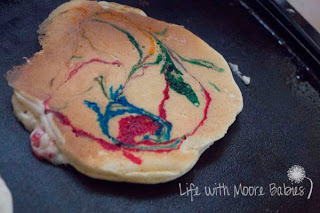 You start by putting your batter on the griddle and adding some drips of food coloring. It does not take much! One drip of each color is plenty or a couple drips if you are just using a couple colors. 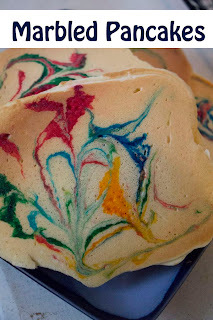 Then using a toothpick (or butter knife if you are out of toothpicks like me) swirl the color around a bit. 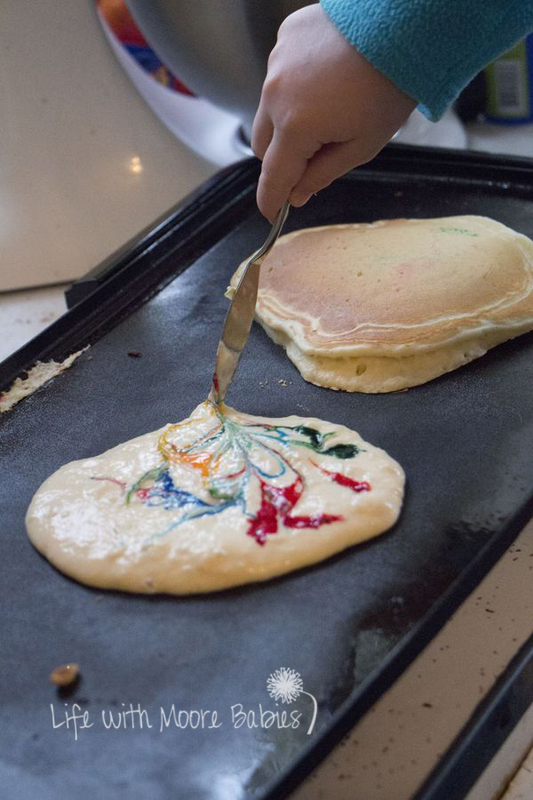 Drag the toothpick knife through the colors without stirring. The girls wanted to stir at first, and that would have ended with a mess. I guess they had to learn to be a bit more calm and gentle with these! Cook the pancake as you normally would. The color will only show up on the one side; some of ours seeped through a little, but it is pretty much one sided. 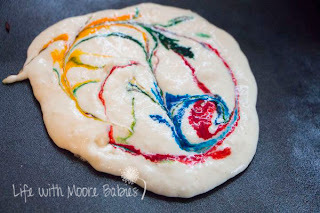 Cook all you pancakes with a variety of colors and swirls! No two will end up the same! The girls really enjoyed eating these as is the first day. We had leftovers for the next day, but they didn't care for them then. They thought they could taste the food coloring. I think when we do this again I will mix the food coloring with a little bit of pancake batter to swirl around. That way it will be a bit less concentrated, but we can still swirl it. 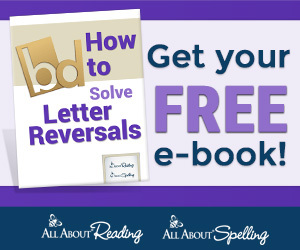 The effect won't be exactly the same, but my picky eaters will be happy! 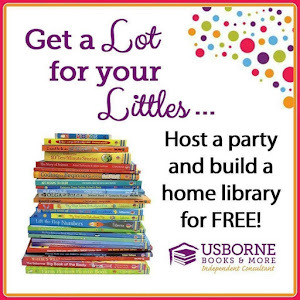 They did have a great time making them though!